Wow, the Turks and Caicos Islands likely just experienced the worst two weeks of weather in their 500-year history with Hurricanes Irma (category 5) and Maria (category 4). Given the devastation caused by these historic storms elsewhere, our Coral Gardens fared quite well with minimal damage (unearthed palm trees and a few small broken windows). 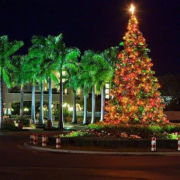 Within 5 days of Irma’s departure, most of the Grace Bay area had restored electricity and just in time for Maria’s arrival. At the time of this writing, the power is again being reconnected to get life back to normal. Our nearby IGA supermarket, PLS airport, seaport, banks and restaurants have reopened. We are grateful to report the staff and families a t Coral Gardens are all safe and secure. It is frightening moments like this when mankind comes together to survive, as evidenced by all the owners at Coral Gardens who offered their condominiums to our staff and their families to ensure their safety and survival through the storms. The feeling of “togetherness” is challenging to convey in words but its presence is obvious in Provo as friends, neighbors and strangers are lending assistance wherever necessary. Our thoughts and prayers go out to the 1,700 inhabitants of Barbuda where Irma’s extreme winds devastated the former British Commonwealth. Maria’s landfall in Puerto Rico has left millions in the dark with flooding rivers. 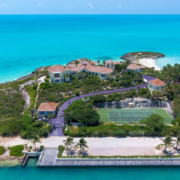 It would seem the shape and location of Grace Bay, helped us avoid a similar fate. We wish those drastically affected by the hurricanes a quick recovery as relief and support arrives from around the world. 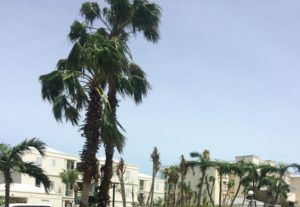 Locals are reporting the lush green vegetation of the palm trees and flowers have been stripped away by the storms leaving an unfamiliar brown hue to the area. 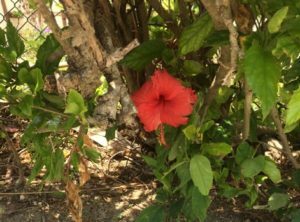 However as quickly as Mother Nature’s fury steals the beauty of Turks and Caicos, the island’s resiliency is on display with the palm fronds already reappearing and flowers blooming. Maybe this is nature’s way of reminding us how lucky we are to experie nce the turquoise blue water framed by the vibrant green trees and colorful flowers. Whatever the reason for the events of the past two weeks, it does give us all reason to pause and realize that our existence is fragile and should not be taken for granted. Coral Gardens General Manager, Matthew Williams, reports the resort will remain closed until October 15th and overthe next 3 weeks our staff will be diligently at work to return Coral Gardens to normal if not better with newly planted trees, manicured shrubs, freshly delivered beach furniture and a renewed Somewhere Café. The overarching theme of the recent trying events is resilience. We have been tested by the worst weather in Caribbean history and we are already looking toward the future. 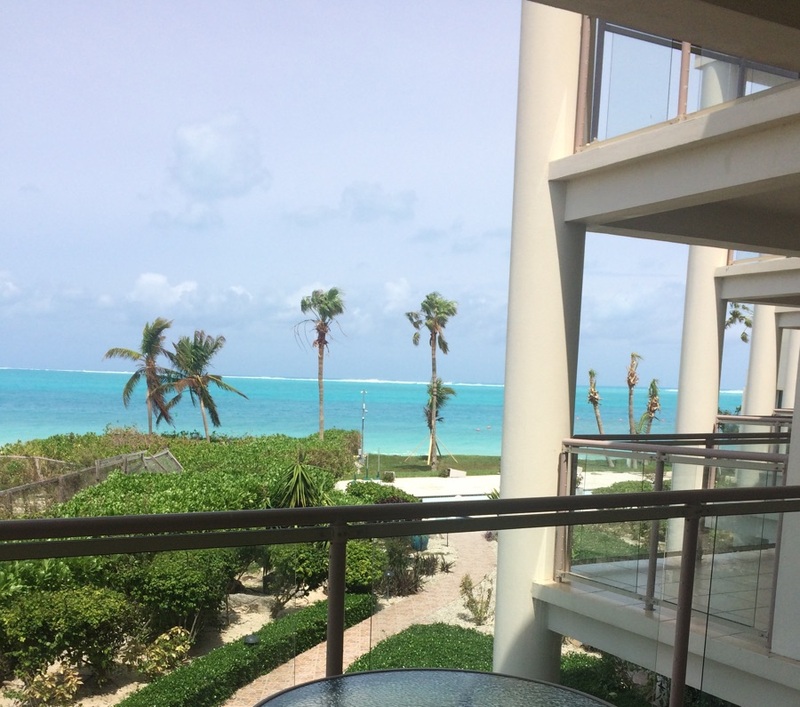 If you have a pending reservation at Coral Gardens or are considering a visit, now is the time to support the people and businesses of Turks and Caicos. The staff at Coral Gardens looks forward to your arrival and thanks you for your support of our time together in paradise. 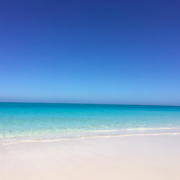 Tags: Bight Bay, Coral Gardens, Grace Bay, Hurricane, Maria, Turks and Caicos. Thank you for your post – been thinking of you all. Glad everyone is OK. Warmest wishes to all and hope it is a quick recovery. So glad to hear such awesome news!